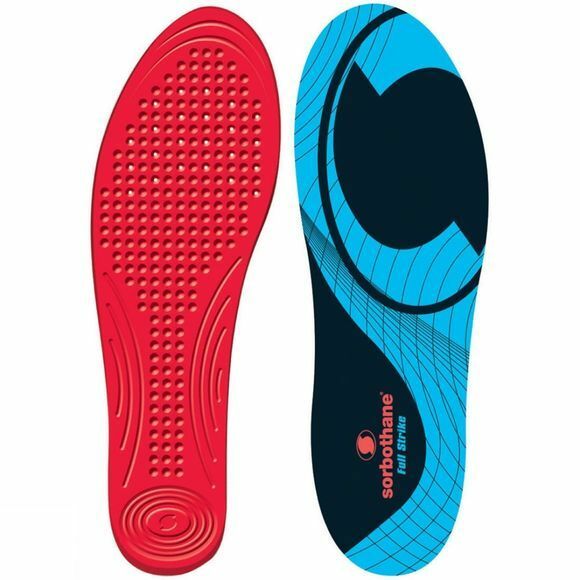 The Sorbothane Full Strike Insoles are designed for activities where the whole foot is subject to impact shock. Ideal for all types of lifestyles, activity, and impact intensity. 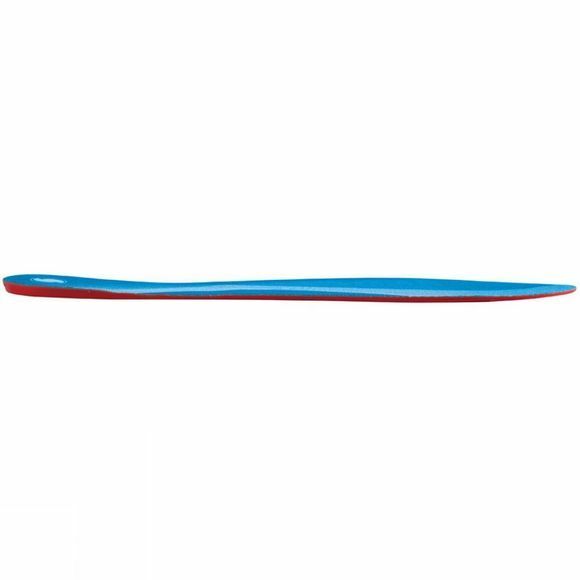 The Insole is slim, flat and flexible for studded or close fitting shoes. The top layer has an Anti-bacterial formula to manage odour. Anti-bacterial formula to manage odour.